Supplement Gallery presents a new installation by Sarah Hughes. Hughes’s practice involves the arrangement of objects. 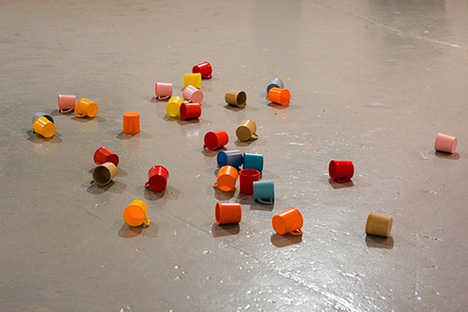 Treating the installation environment as an abstract plane Hughes composes her installations in response to the circumstances and situation of the exhibition.